Client Profile: Bethune Housing Co-operative Inc.
Bethune Housing Co‑operative Inc. is the only non-profit housing co‑operative in Gravenhurst, Ontario. Bethune’s 31 units are in a low rise building surrounded by trees on the edge of beautiful Muskoka. 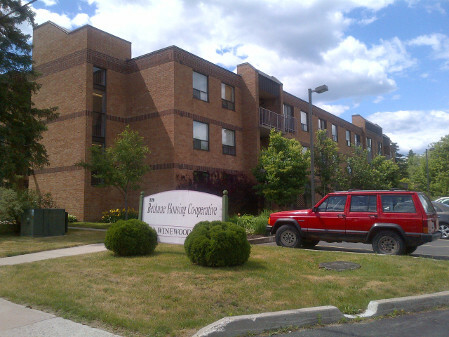 Incorporated in 1991, Bethune is a modern building with many fully accessible units, helping to fill a need for affordable housing in this part of Ontario. Working through its Co‑ordinator and now a property management company, Bethune’s board has called on Iler Campbell LLP for advice primarily on member issues since 2000. And despite the miles between Gravenhurst and Toronto, we’ve been just a phone call or email away.